As a Wholesale Partner, leverage our tier one connectivity to provide carrier-grade voice, data and other business critical solutions that are scalable, affordable and of an excellent quality. Benefit directly from our interconnect agreements with all the major operators and our bulk buying power of local and international bandwidth. Leverage our global agreements and get access to world class services. Dedicated account manager and support teams to assist you along the way. A comprehensive product portfolio, from data to voice, as well as cloud, business collaboration and conferencing tools. Scalable solutions for businesses of any size, across all products and services, from voice to hosted exchange and broadband. Nationwide co-location in vendor neutral data centres, best of breed virtual environments and multiple internet services, including peering. An established national and international backbone with over 13 local PoPs and footprints in all the Teraco environments, providing unmatched resilience. 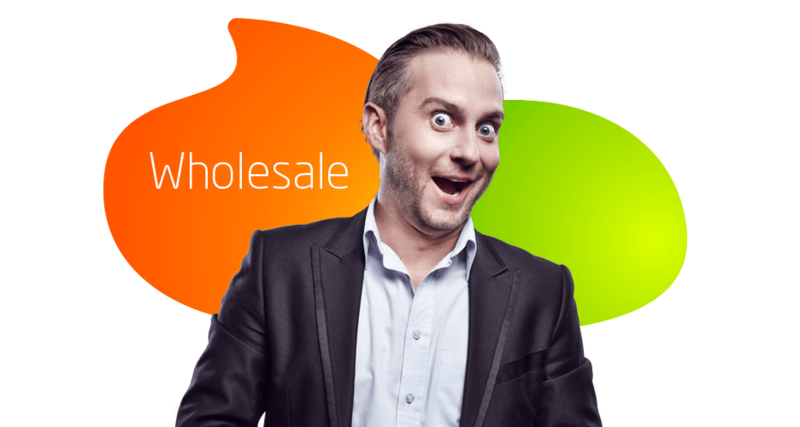 Why should I join the Vox Wholesale Partner Programme? With our Wholesale Partner Programme, we give you access to world-class products and services, enabling you to meet your customers every need. Are there any fees/minimum quantities involved in joining? No, our Wholesale Programme attracts no start-up, ongoing or ad hoc fees. What contract terms are available? We offer contract terms from 12 months and upwards. What are the minimum quantities involved? We have solutions to suit any size request and will build a solution that best meets your needs. Yes, we enable peering in all the Teraco data centres. Will I have access to more than one undersea cable? We have access to three undersea cables, allowing for paths both on the east and west coast and offering international geographic redundancy. What are the turnaround times on support queries? We have a dedicated service desk which operates 24/7/365. The average time for a call to be answered is 30 seconds.